Get the air-launched version flying. The BrahMos-A, for launch off a modified Su-30 MKI has been slung onto a test aircraft. But that's it. Carriage tests in flight and a test firing are slated for this year. They were also slated for every year in the last eight. To be fair, it wasn't BrahMos' fault alone. But that's in the past. The missile needs to fly this year. Speed up testing of the underwater-launched version. After a first test last year, the submarine-launched version of the BrahMos has gone quiet. At least publicly. As a principal tactical land-attack and anti-ship weapon for future conventional submarines, it needs to, well, get there faster. Stop being a pushover to Russia. The current CEO, to be fair, has made efforts to whittle down Russia's hold over the partnership. Remember, beyond some ambivalent noises, Russia refuses even now to induct the BrahMos. Spin off variants with larger Indian content. Russia currently calls all the shots in the partnership, because it supplies the engine and seeker for the BrahMos missile. As long as the Indian side restricts itself to only the inertial navigation guidance system and fire control system, it will never get to do what it really can with the BrahMos enterprise. 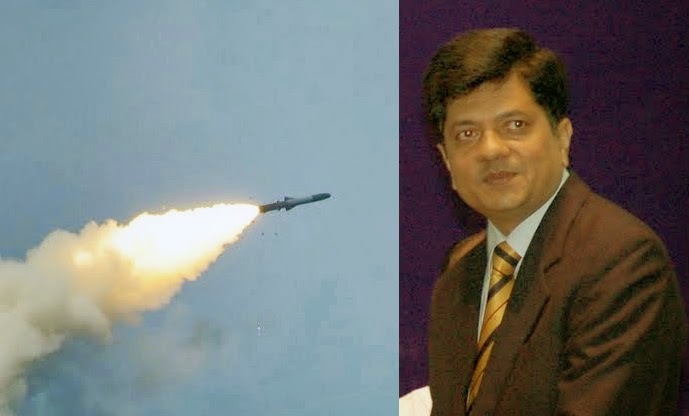 Focus energies to ensure the hypersonic BrahMos-II, BrahMos-M and new smaller anti-ship missile proceed on the timelines much quicker than the original variant. Export the missile! The BrahMos hasn't signed a single export contract despite plenty of interest abroad. Several South East Asian and Latin American countries want the BrahMos, or have at least expressed interest in it. The BrahMos company has so far been throttled by an MoD (well, the Foreign Office, really) chronically timid about the 'message' that would be sent out if India was seen to be exporting missile systems. This needs to change. The BrahMos partnership was forged on the understanding that the missile would be made available for export to mutually agreed friendly countries. A definite list of such countries already exists. It isn't a long one.